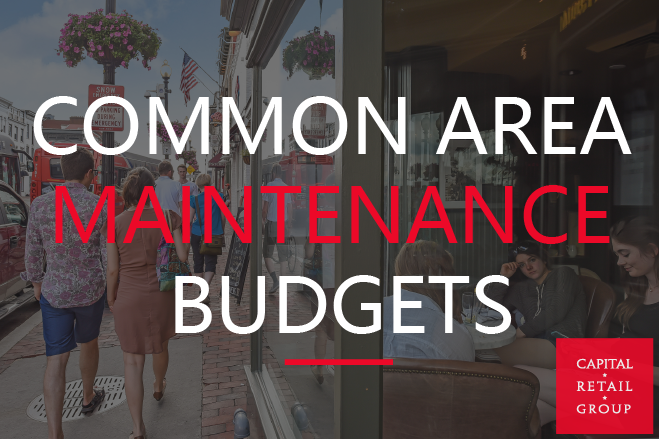 Common Area Maintenance Budgets – For triple net leases, a budget needs to be created by the property manager that captures all of the elements of passthroughs or common area maintenance charges stated in the tenants lease. The “additional rent” charged to the tenant typically includes building insurance, property taxes, and common area maintenance charges such as landscaping, snow removal, and exterior lighting. Click HERE for an example.